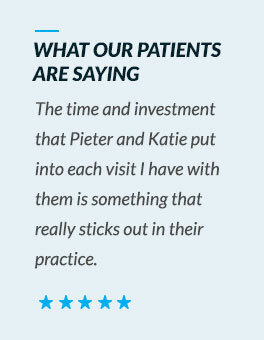 Both Katie Gwyn and Pieter Kroon are fellowship trained in Manual Therapy and are Fellows in The American Academy of Orthopaedic Manual Physical Therapy. What does physical therapy at Mondo Sports Therapy look like? 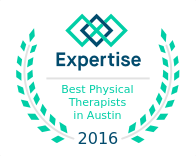 Our highly trained physical therapists work with you one-on-one to provide expert manual therapy techniques followed by the necessary neuromuscular reeducation as needed for your specific injury needs. Patients at Mondo Sports Therapy always work with a physical therapist, never a physical therapy assistant or a tech. We provide education in exercise progression and assist patients in transitioning to an independent home exercise program as well as developing a return to athletic activity timeline and running progression schedule as necessary. This is not a one-size-fit all facility, we look at each patient as an individual and assess their needs and goals.